Wondering why we create the fundraising products we do? It’s because they help people build life skills and live better! Learn more about why we here. 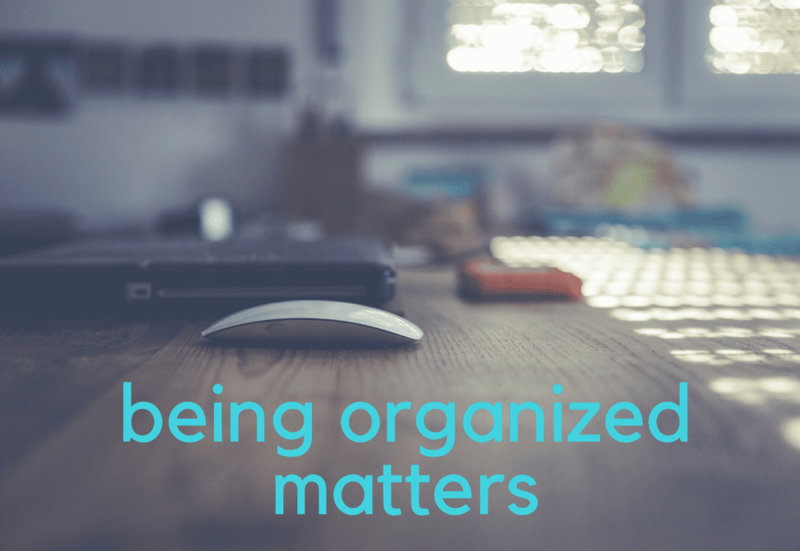 A pro-organizer & clutter coach combines passions to upend the way school fundraising gets done, with the launch of Get Organized For Good! Learn about the “why” behind it here. Want to create your ideal holiday season? 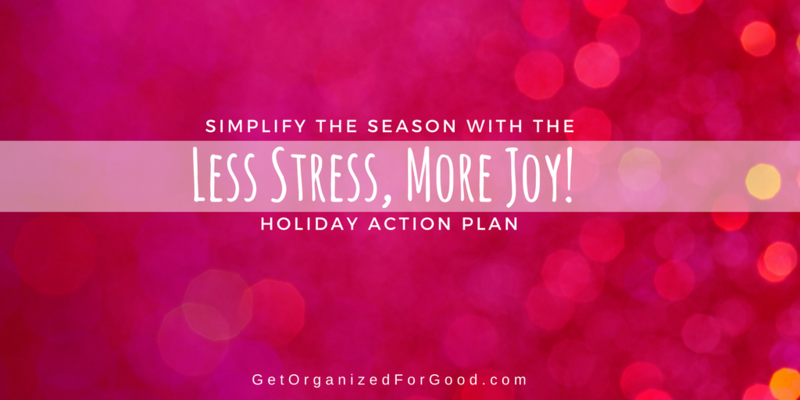 Then grab your free Less Stress, More Joy Holiday Planner. It will help you clarify your priorities and save your sanity, so you can truly relax this year! Learn all about it here. Storytelling is a powerful tool. 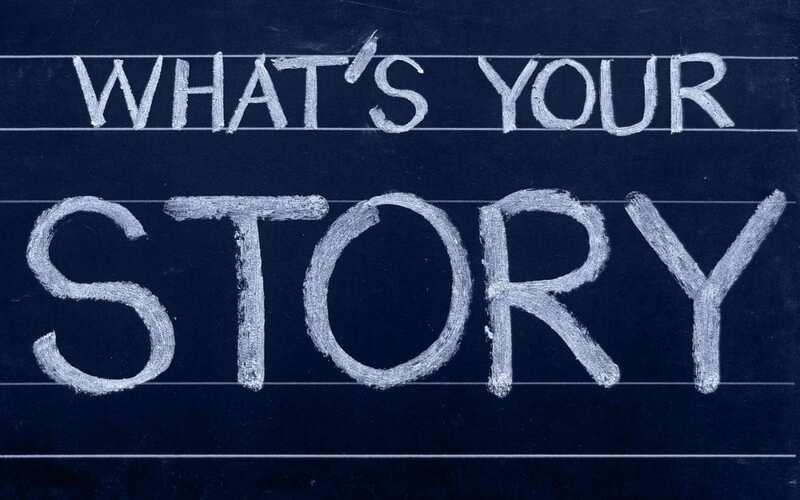 Told well, stories create a connection that encourages giving. Here’s how to write a powerful fundraising story. Looking for better fundraising products? Something that your supporters want and need? Something that will help them live better? Something that will be easy to sell? We’ve got your solution! Learn why our products are a better choice. 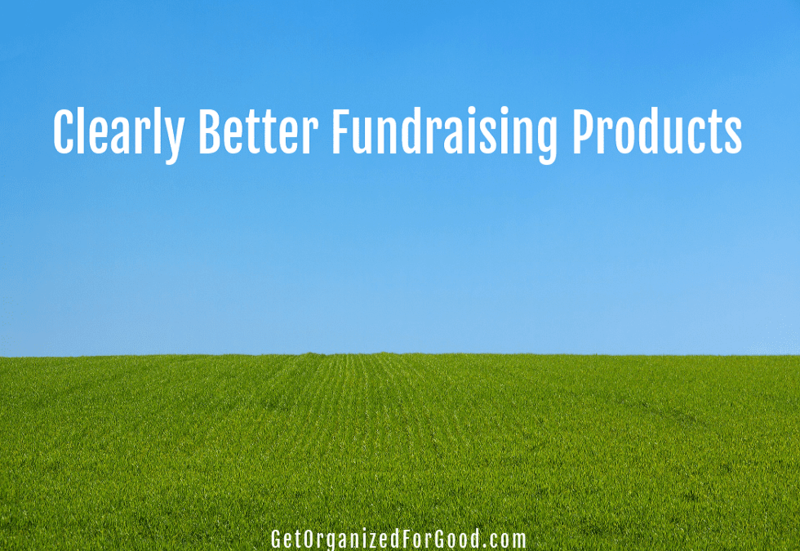 Is Your Fundraiser As Successful As It Could Be? 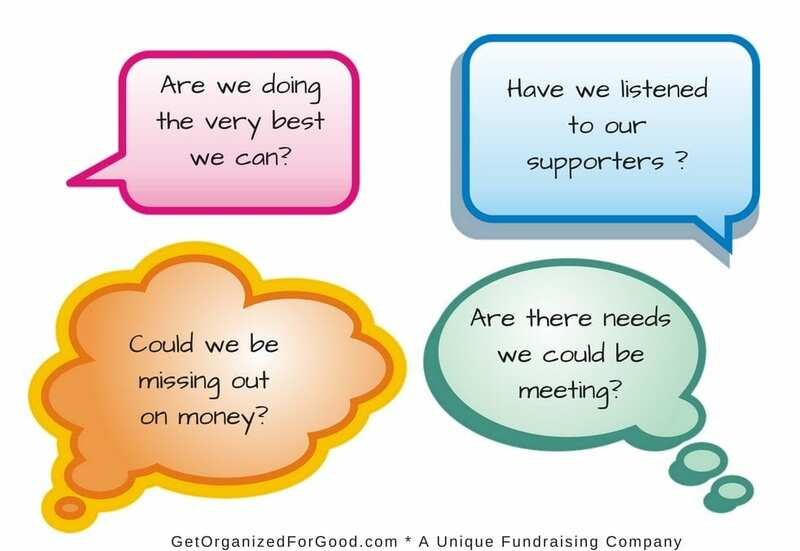 Are you maximizing your fundraising initiative? Sometimes we get so comfortable with the status quo that we unintentionally leave money on the table. Or worse, we alienate our supporters. 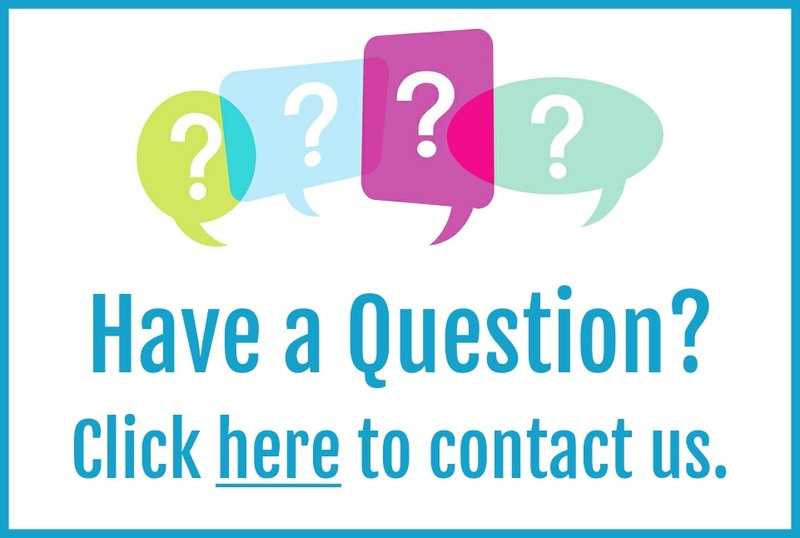 Here are the questions you should be asking to make sure you stay fresh and relevant. 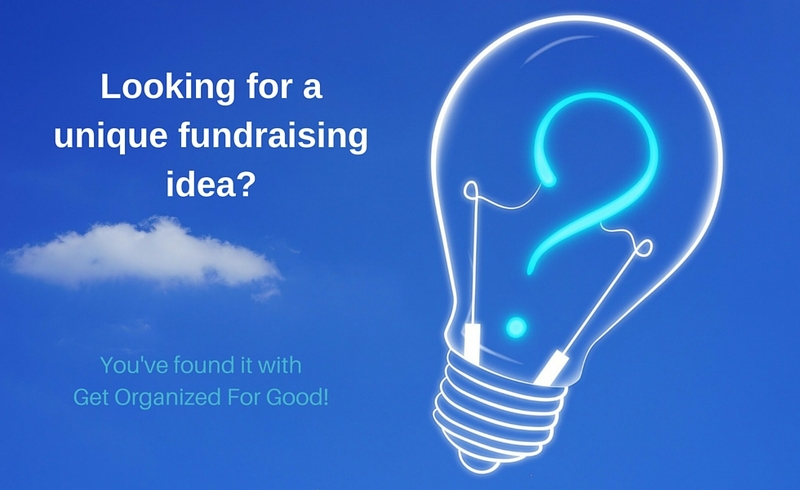 Looking for a better way to fundraise? Something easy, unique and super simple? We’ve got your solution! Learn about it and hear our story.